Giving a run to the competitors, Pulseinfotech has received remarkable reviews globally. Every piece that we develop is a master code and we believe in breaking our own records of excellency. Not enough? Looking for brilliancy in OpenCart services? Here is what we can offer you! 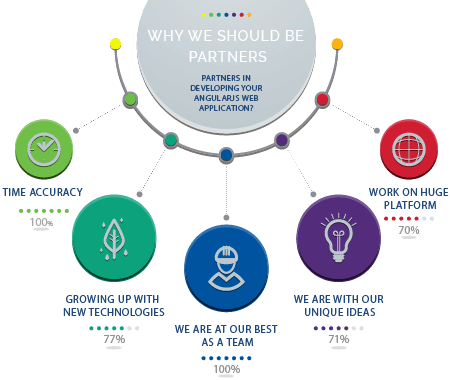 WHY WE SHOULD BE PARTNERS IN DEVELOPING YOUR ANGULARJS WEB APPLICATION? This framework uses directives that give a free hand to developers to try new things with HTML attributes and construct a completely dynamic and responsive web application. AngularJS is chosen over other frameworks mainly for dependency injection that simplifies testing and Single Page Application design creation. 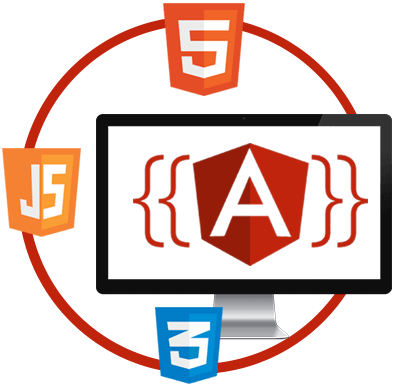 Contact us to incorporate AngularJS for your next web application development project to make it manageable and robust. Our team thrives on perfection and love overcoming challenges. 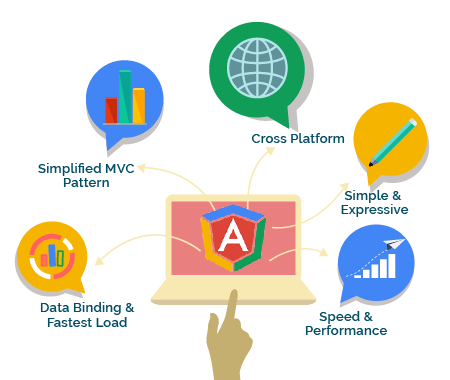 Offer commendable AngularJS consulting services. Our team never fails to provide apt solutions. Choosing us for your requirements will not affect your budget how so ever. Our developers are keen on learning and never leave any stone unturned, however new it may be. Hire AngularJS developers if you too are perfection savvy, just like us!